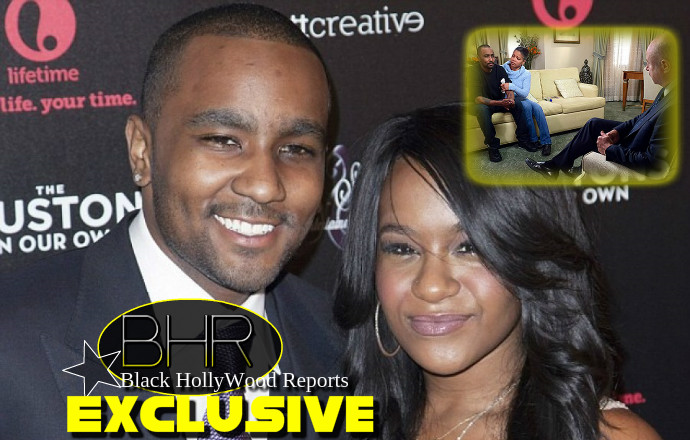 BHR Hollywood Reports......Nick Gordon has admitted that he has been contemplating suicide following the hospitalization of his girlfriend Bobbi Kristina Brown. The troubled man was speaking in an interview with Dr. Phil McGraw, but their meeting soon turned into an intervention when the doctor could see how troubled Nick was. However, McGraw says that's what happened. McGraw told Reports Wednesday that Gordon's lawyers told him that Gordon was "so high, so out of control, abusing alcohol and apparently Xanax. They're concerned for his very life, his very well-being and so much so that the ability to sit down and do an interview with him... is just not an option." 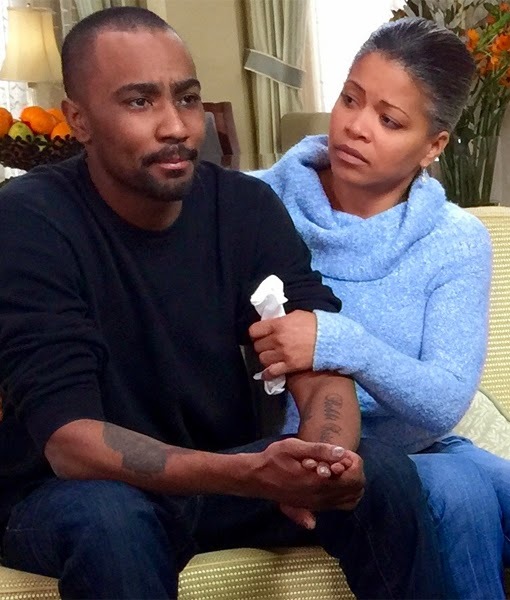 Wednesday’s episode of the "Dr. Phil Show" was initially meant to be an interview with Gordon, regarding what happened to Brown, who was found unresponsive in a bathtub in her Georgia home in late January. "It stops the interview because of an intervention. He is now in rehab," McGraw said. A family source confirmed last Friday that Gordon entered rehab following the tapings of the show, which aired Wednesday. Still, the daytime talk show host said after rehab, he'd like to sit down with Gordon and attempt another interview. "I want him to sit down, clear-eyed, sober, focused, and answer some very genuine and focused questions about what he knows and how he feels about it," he said. "[Right now] he is out of control." Gordon was famously taken in by Whitney Houston, who died in 2012, and often referred to him as her son. He's been romantically involved with Brown, who remains hospitalized, for some time.